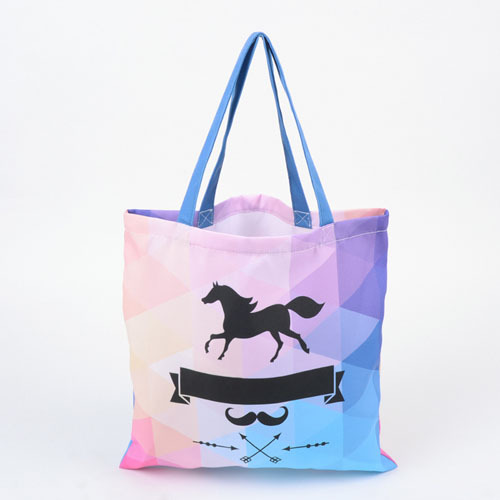 Show off your personal style and design your own tote bag with your artwork printed all over the bag. Features two handles for easy carrying and comes in a selection of sizes. Carry around your daily essentials in style with a personalized tote bag. 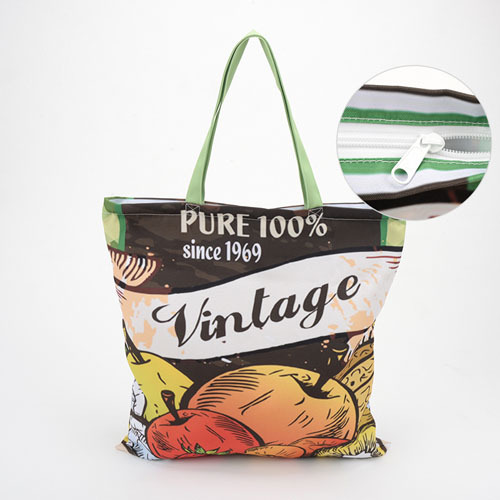 Your designs are printed on the entire tote bag and comes with a zipper for convenience.